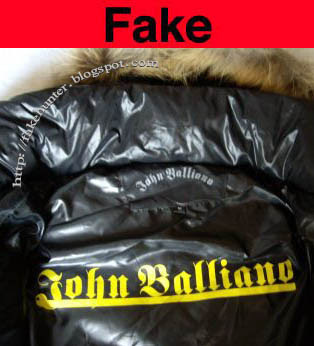 Fake Hunter: JOHN GALLIANO - ...or should I say Balliano? JOHN GALLIANO - ...or should I say Balliano? 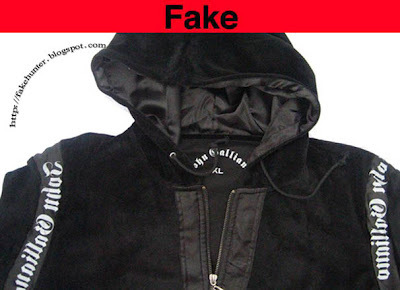 Hot new brand, or really bad fake? You decide. ...and from the makers of Balliano comes (?)alliano. Note the slyly placed drawstring.